Who is Lamett, the parquet specialist? 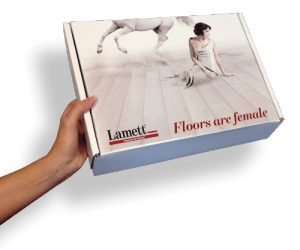 WHO IS LAMETT, THE ULTIMATE PARQUET SPECIALIST? Lamett Europe NV was founded in 2005 by Bruno Descamps. Operations were limited to the import of parquet floor and laminate from Asia. But the dream of their own brand soon turned into reality. 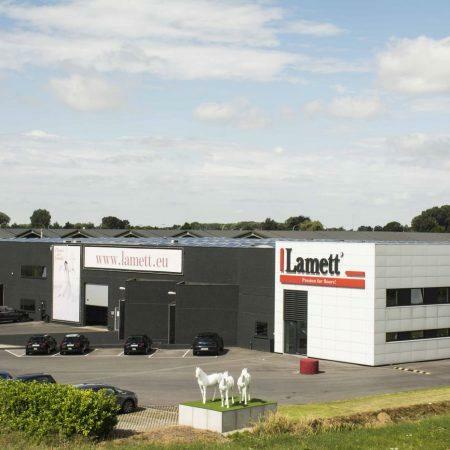 In 2008 the Lamett brand name was purchased, in 1985 one of the first laminate brands on the market. 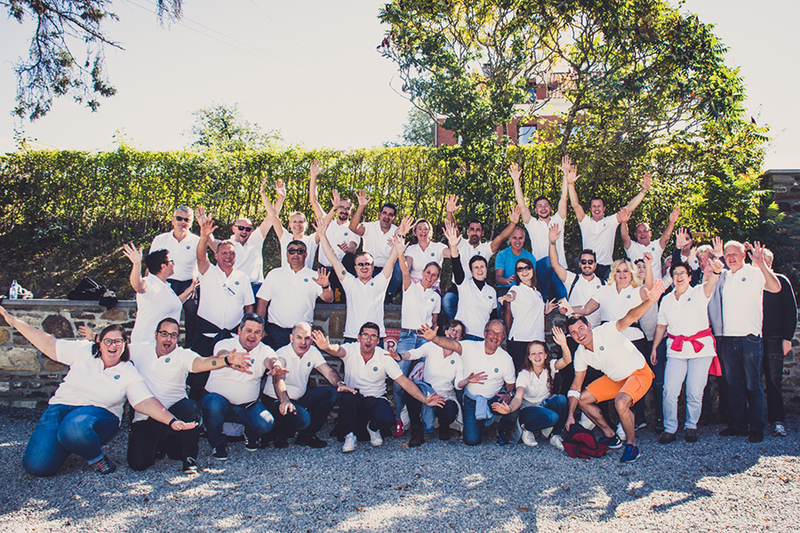 The agency was replaced by a solid company with a strong team, that has now grown to become a true parquet floor specialist. There are some 300 employees currently working in Europe, but the heart of the company is located in Deerlijk, West Flanders. Each year sees between 15,000 and 20,000 orders dispatched, the majority being parquet floor. The Lamett range varies from low-budget floors to highly sophisticated parquet floor. Watch the video and discover how our parquet floors are made. From tree to finished product. You only buy a good floor once or twice in your life. We guarantee you that a Lamett floor meets all the quality requirements. And no less than that. If your floor is laid correctly the likelihood of encountering problems is extremely small. But wood is a living product, and a lot is involved with the manufacture of parquet floor. A quality problem is unlikely, but nevertheless possible. In that case you can always call upon our guarantee. Everything starts with a strong product, but as a customer you also obviously want a strong service. You don’t want to be left to fate, you want to be helped. That is our second promise: we are on standby for you, from the purchase to long afterwards. We are not just there to take your order and deliver as soon as possible. You can also count on us should there be an unexpected problem with your floor. We will then send Luc, our technical advisor, to come and take a close look at your floor in situ. And he’s bound to come up with the perfect solution. Don’t hesitate to call us if something doesn’t seem to be as it should with your floor. You want an attractively finished, strong floor to enjoy for many years to come. We wouldn’t have it any other way. And that’s why we put all our efforts into ensuring quality. That is our first promise: you get quality here. We don’t choose our collections just because they happen to be in fashion. We decide based on experience and product knowledge. We carefully select and carry out full testing before we put a product on the market. We can do this because it is not our ambition to be the least expensive on the market. It is our ambition to be the best.